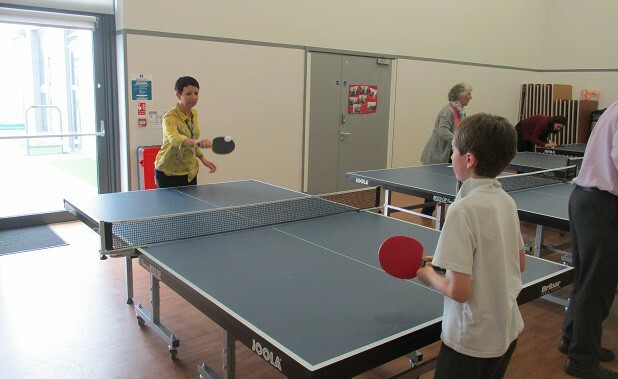 It is National Table Tennis day today (July 18) and staff and pupils at Laleham Gap in Ramsgate have celebrated with an epic match. 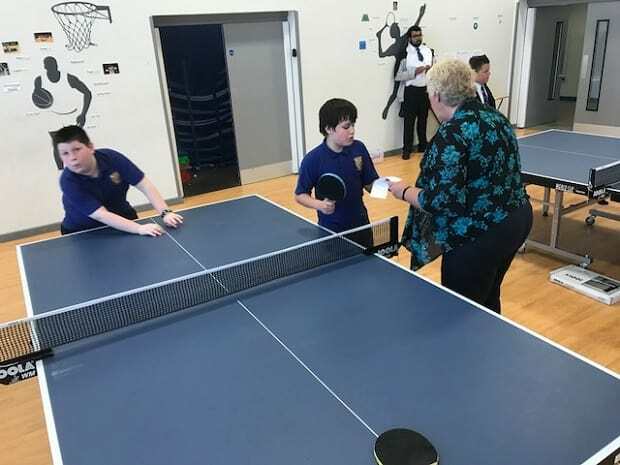 The school is gaining a reputation for excellence at table tennis, having had a Paralympian in during 2017 and then an England Olympic star in last month. As part of National Table Tennis Day the staff agreed to take on the pupils for school ping pong bragging rights, battling it out against both primary and secondary students. Pupils proved to be the stars in the 118 match competition with staff suffering defeat in booth primary and secondary challenges. 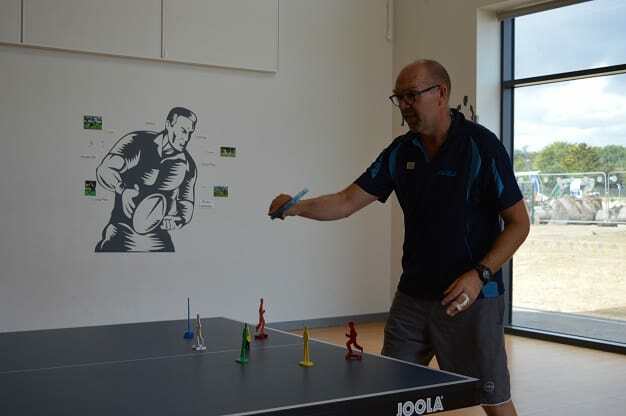 Teacher and table tennis coach Paul Ursell said: “It is a real credit to the staff that so many of them are prepared to give up their lunch time to take on the pupils. Thanks to their generosity we played a record 118 matches! That was 67 in secondary and 51 in primary. Other games that put the fun into the sport were Beat The Teacher- although no-one did this year, with the rate of improvement Mr Ursell will need to keep practising to maintain this in future years – Knock Over the Bats; Hit the Target and Noughts and Crosses. It is great for pupil confidence and so much thanks to the staff for giving their time again. 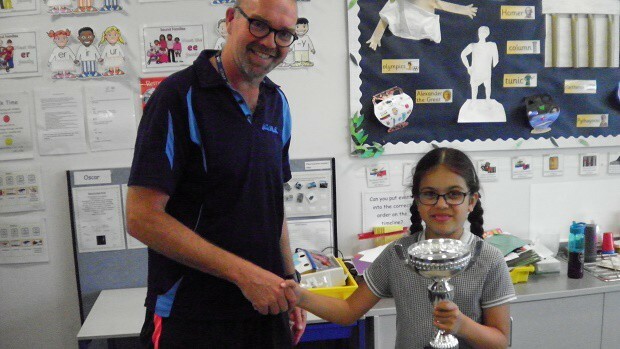 Our daughter Ruby pictured with the cup and Mr Ursell thoroughly enjoys attending table tennis club. It has been great for her confidence. Each week we’re shocked by how much she improves. The children are very lucky to have such an enthusiastic teacher to support them. Mr Paul Ursell is a complete legend. What he brings to Laleham Gap School is above and beyond what any parent would expect. It is very clear the pupils and their development mean the most to him. With this, he brings enthusiasm and enhances their learning with fun extra-curricular activities. One in a million – your child is very lucky to spend time with this very special teacher.